Set in the end of the Tang dynasty, in the chaotic time of the Five Dynasties and the Ten Kingdoms where the warlords fight for the country's throne. The wealthy young master Tang Xiao Cheng joins the war with a goal to create the perfect world for his lover Shen Lian Xing. The bloody battles changes him into a conspiring and violent man. 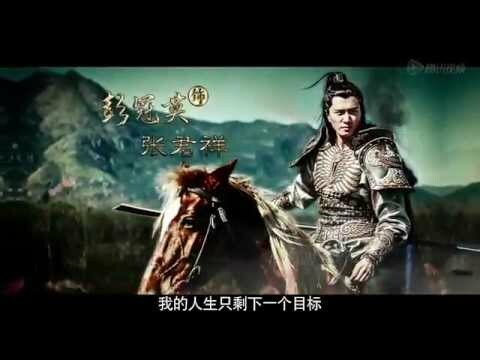 He loses the heart of his lover and ends up an enemy to his good friend Zhang Jun Xiang.